Wherever I go I seem to find myself in a room filled with wine barrels…yes, even in Jackson Hole, Wyoming. 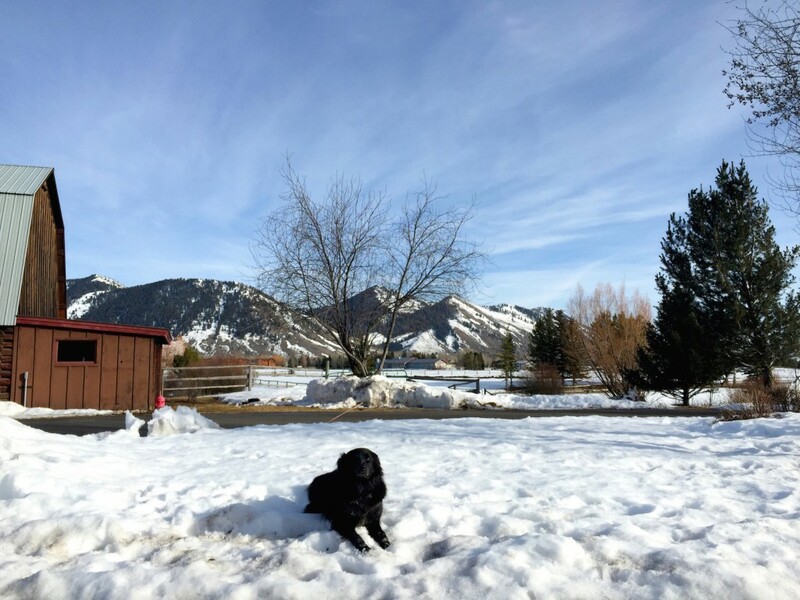 If you haven’t noticed on Instagram I’ve been in Jackson Hole for about two months, soaking up some snow during this not so harsh winter. Jackson seems to be developing into an exciting foodie town, so I couldn’t have chosen a better time to visit. Although Jackson sits up at 6229 feet high don’t underestimate its wine potential. 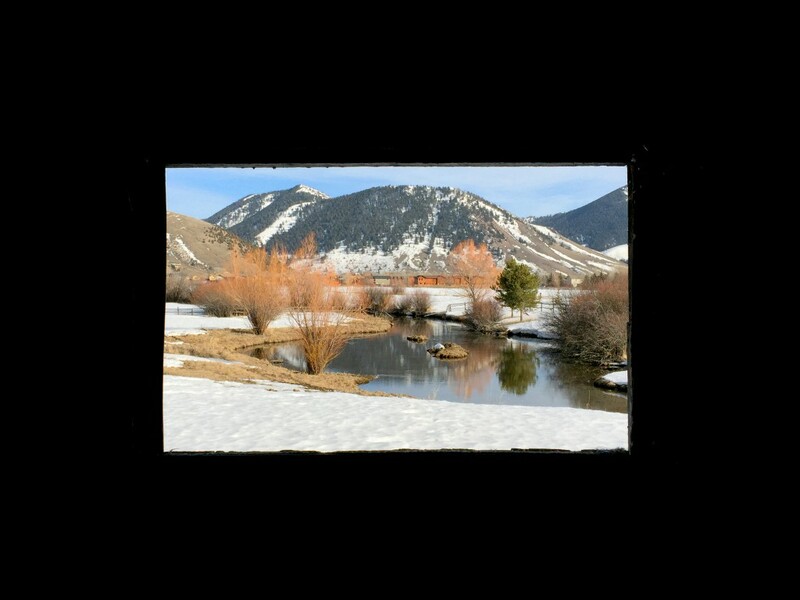 In comes Jackson Hole Winery. The Schroth family has lived on this 14-acre property for over five decades and in 2005 after the eldest son Anthony Schroth finished an internship in Napa Valley he noticed that his family’s Teton property had a similar layout to where he had interned. An Ah-Ha moment led him to begin wine making in Jackson Hole while attending Sonoma State University in Marketing and Wine Business. Even though Bob Schroth—the father and proprietor—tried to grow grapes out back for fun, the many feet of snow showed no signs of promise. Have no fear, as California vines weave their way into the Jackson Hole Winery. Thanks to Anthony and his grape know-how as working as a vintner in Napa and the Russian River Valley, he’s able to round up the best grapes needed for the 5 award-winning wines that are produced and cellared in Jackson. 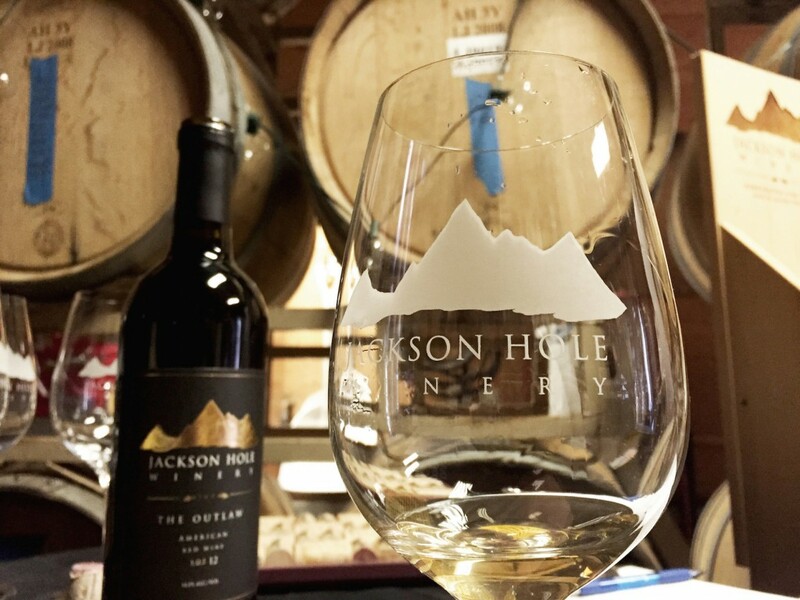 Starting off with little to no budget the Jackson Hole Winery initially used recouped barrels. Now, they are able to purchase new barrels like French Oak for the Chardonnay, Pinot Noir, Cabernet Franc, and Cabernet Sauvignon. The tight grain of the French Oak barrels allows the oak to gently integrate without over powering the wine. Eastern European Oak or Hungarian Oak barrels are used for the Cabernet Franc, Syrah, and Merlot. This oak however doesn’t have such a tight grain which produces more of an oaky flavor. 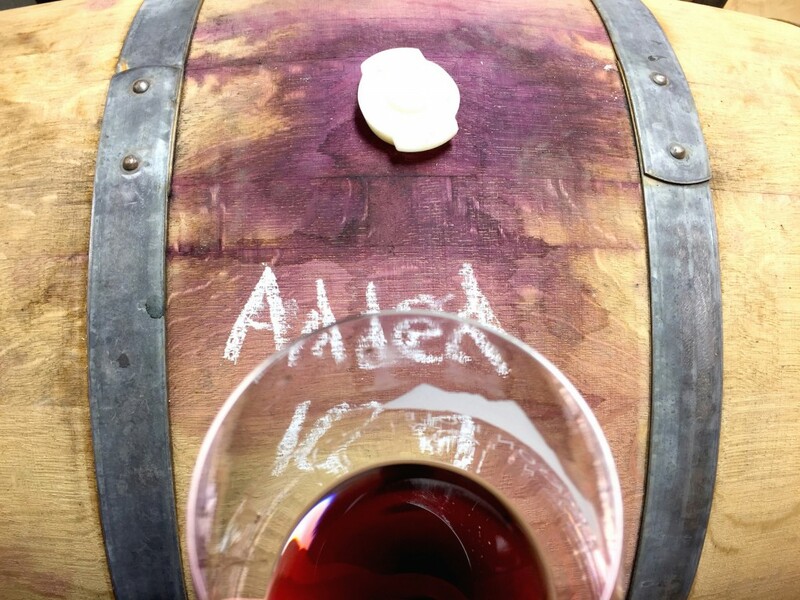 The Zinfandel is barreled in American Oak, which works well with the dark fruit and spicy notes in the grape. You’ll get hints of big oak flavors with notes of vanilla and caramel. Ready for a glass? So, what makes a winery a winery you may ask. Great question! According to Wikipedia, a winery is a property that produces wine. And that’s exactly what Jackson Hole Winery does. They have a winemaker, high quality grapes, wine barrels, bottling equipment, etc. Many wineries in Italy even bring in grapes from other properties or sell their over production to other wine labels. Jackson Hole Winery produces 7 tons of Chardonnay a year. This hits overcapacity in terms of fermentation space, so the initial fermentation stage is handled in Sonoma and then later hauled over to Jackson by the Schroth Brothers—Anthony and Ian—in U-Haul trucks. Road trip! When transporting grapes, their trick is layering dry ice between the many tiers of grapes to stop the fermentation process, so the grapes arrive in Jackson at their optimum levels ready for fermentation and barreling. Besides killer wine—my palate swoons for their Zinfandel and Pinot Noir—they are business savvy. A great option for outdoor festivals and restaurants are their wine kegs. The wine stays fresh up to two months, allowing restaurants to never worry about opening a fresh bottle for just one glass ever again. In 2009 they produced 460 cases and in 2015 they are projected to hit 2,000. So, get your glasses ready for quality wine in the Wild Wild West! 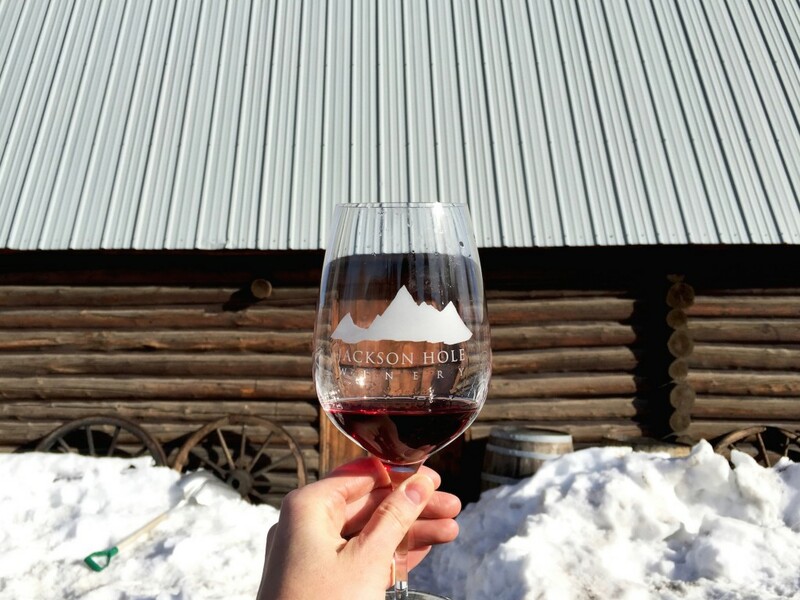 As for wine tastings in Jackson Hole, you can contact Ian Schroth to set up a time. Email him here or call 307.201.1057. Ian’s extremely hospitable and passionate about the wine. Tastings are $5/person, which is waived with a purchase of wine. The bottles range from $24-38. They also rent out their 1940’s cabin for special events with incredible views of the mountains and Flat Creek…and don’t forget the local wine. If you fall in love with their wine, then join the Wolf Pack and receive two annual shipments of limited produced wines. 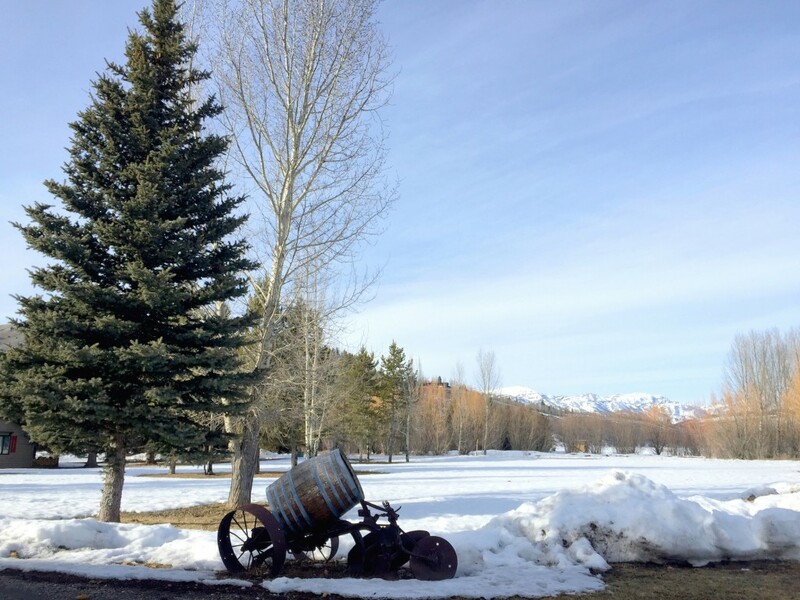 Jackson Hole sure isn’t Tuscany, but Tuscany doesn’t have some of the best powder in the world or the Grand Tetons. 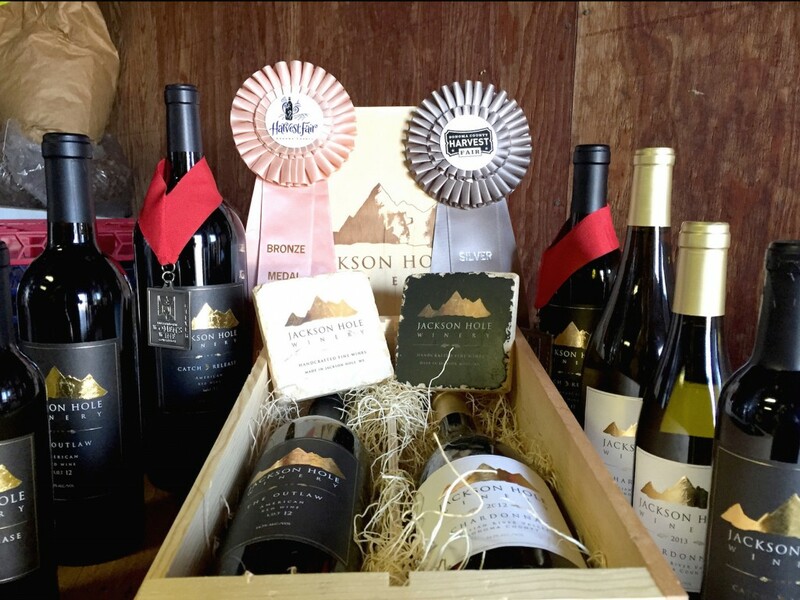 Find Jackson Hole Winery on Facebook, Instagram and Twitter. Where was the last time you experienced a wine tasting?